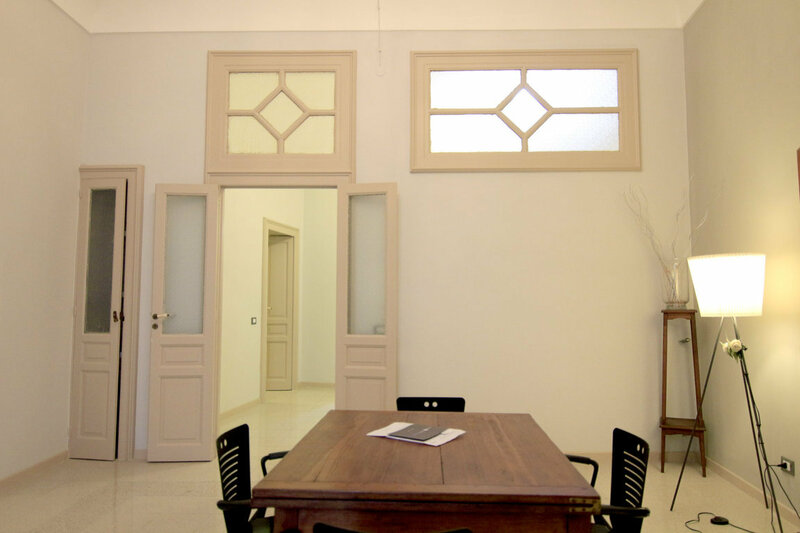 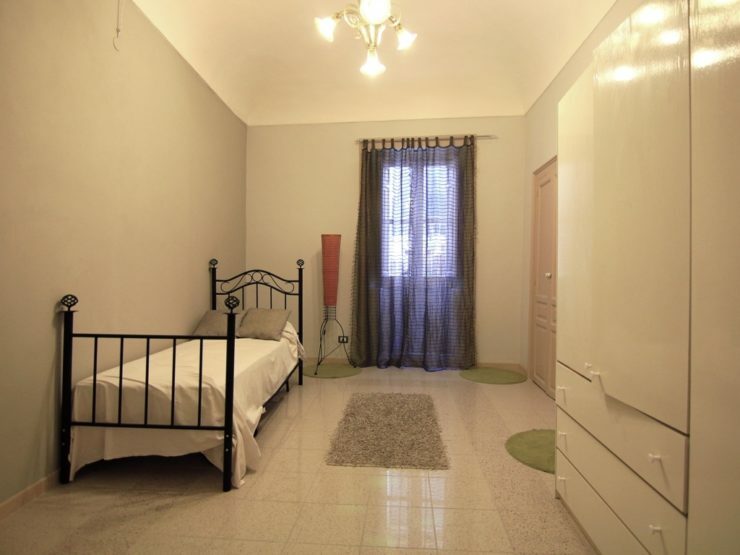 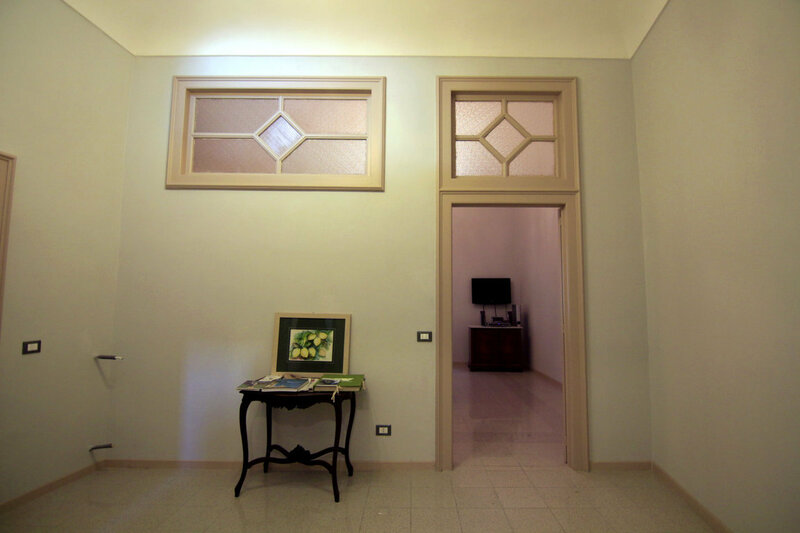 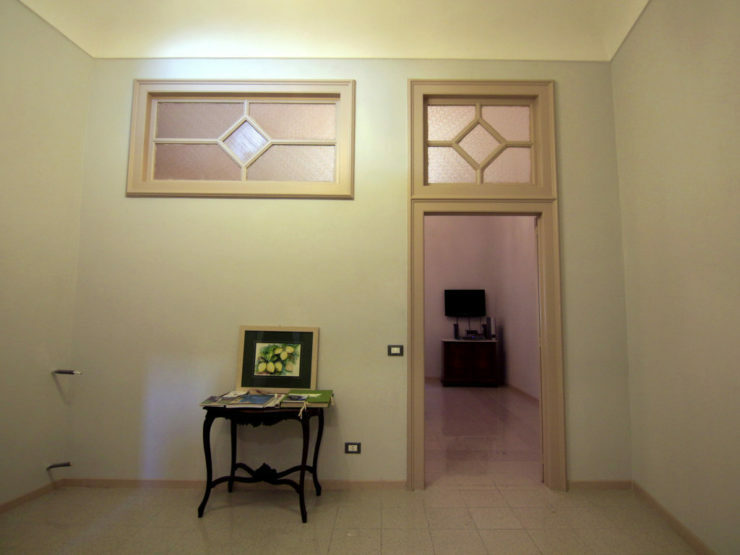 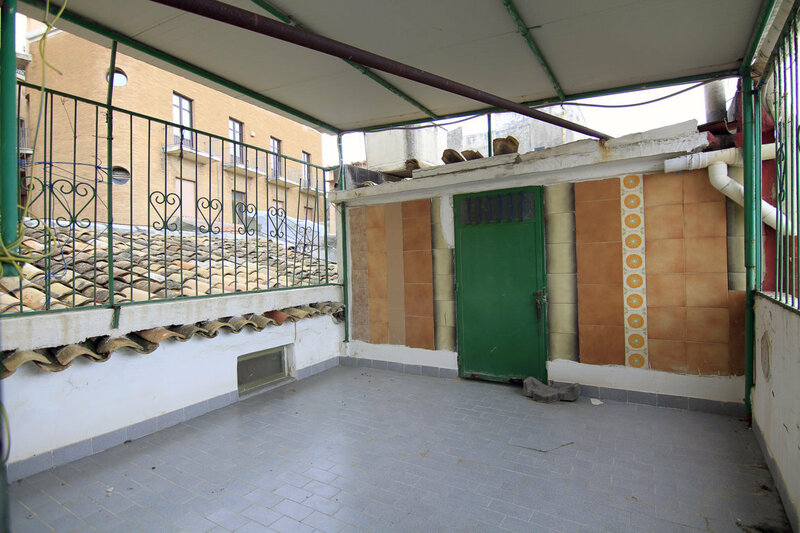 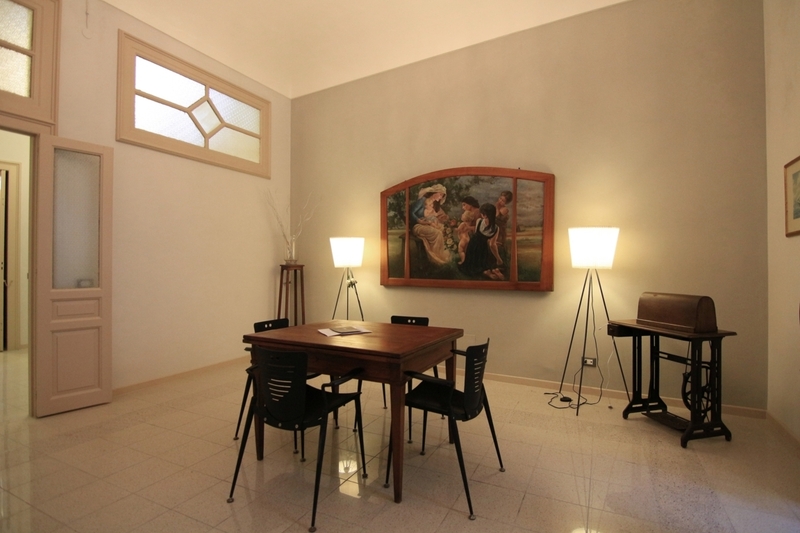 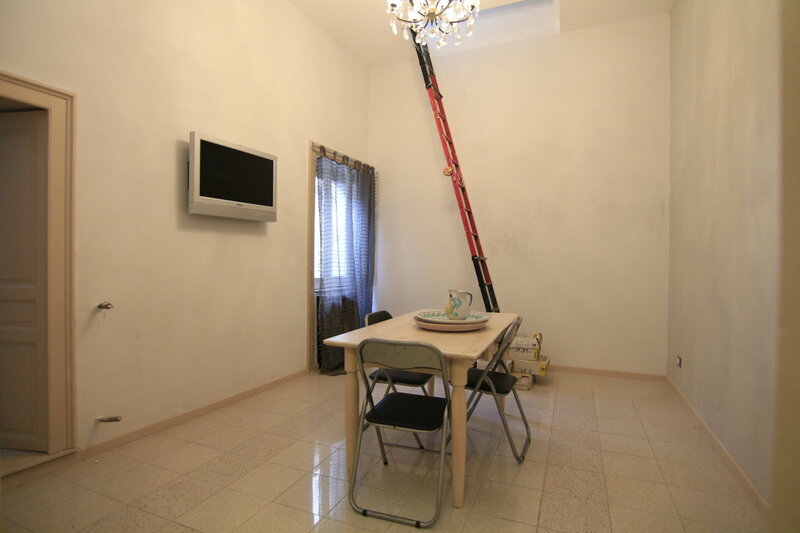 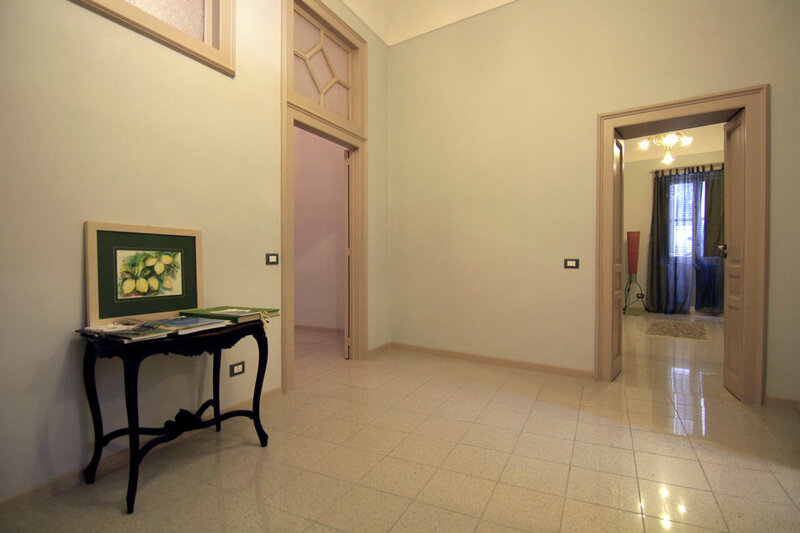 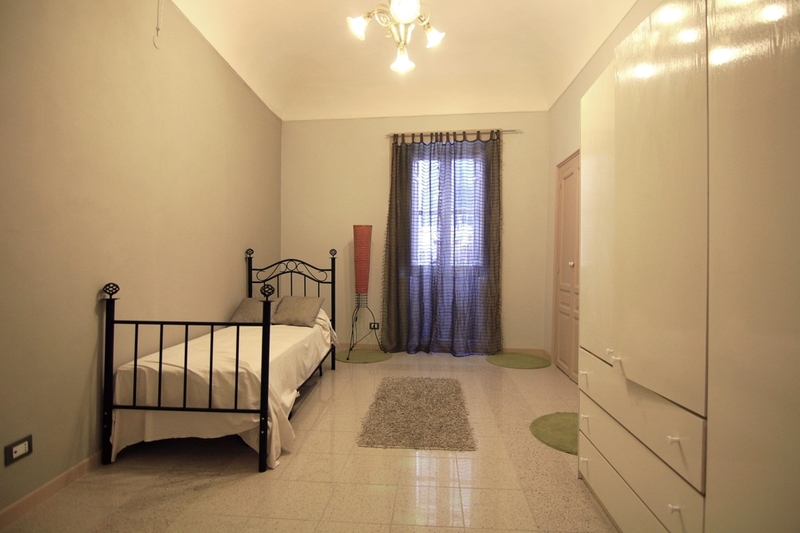 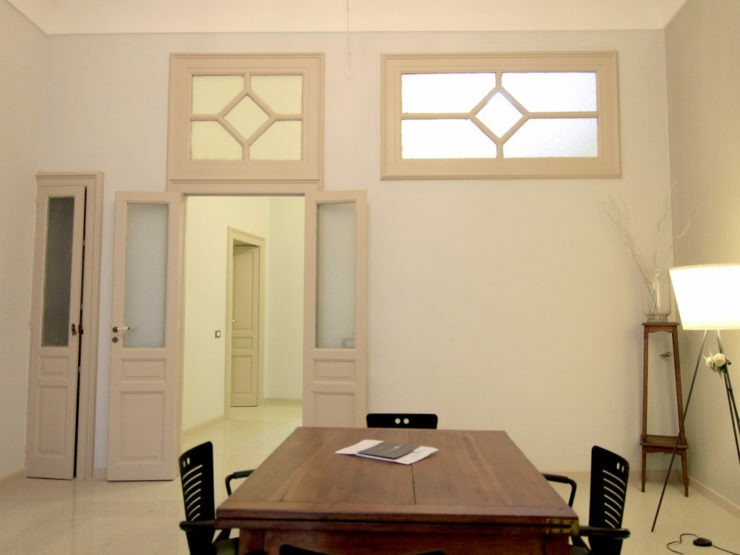 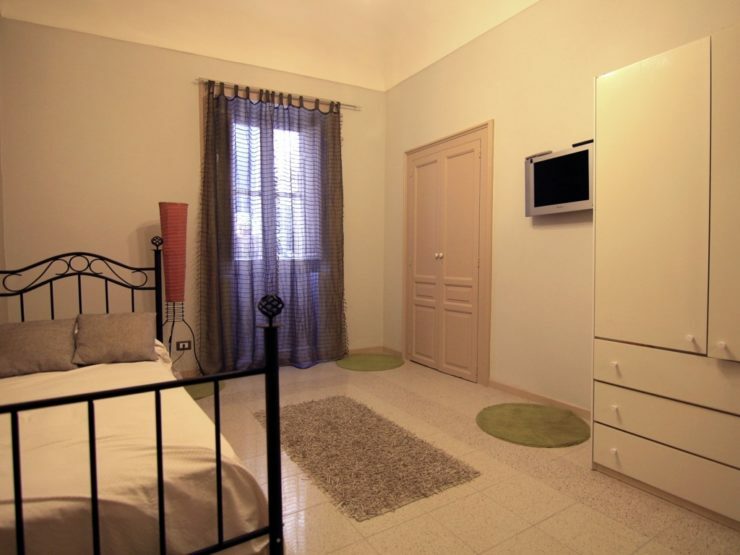 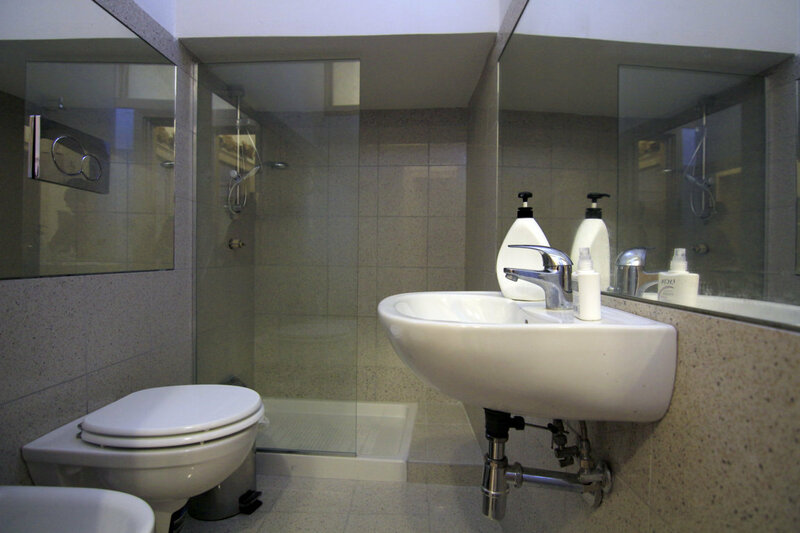 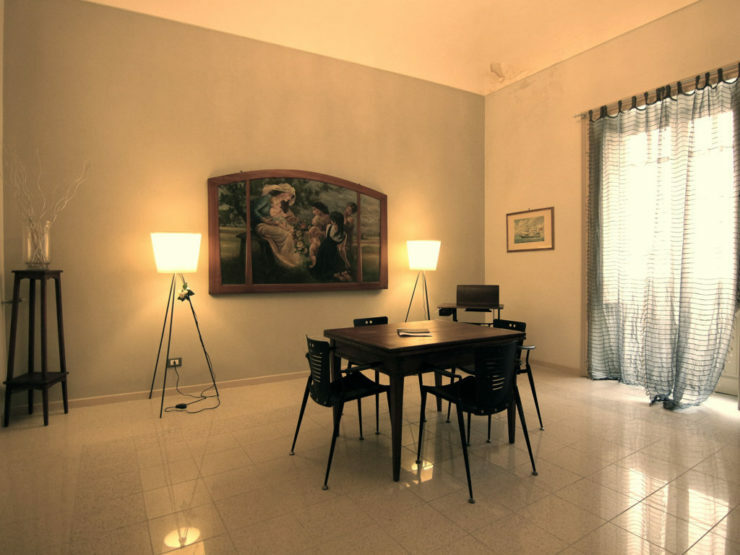 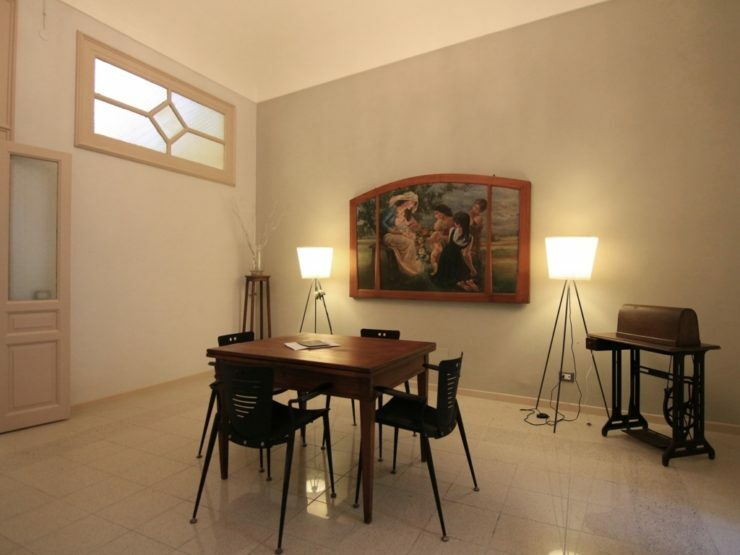 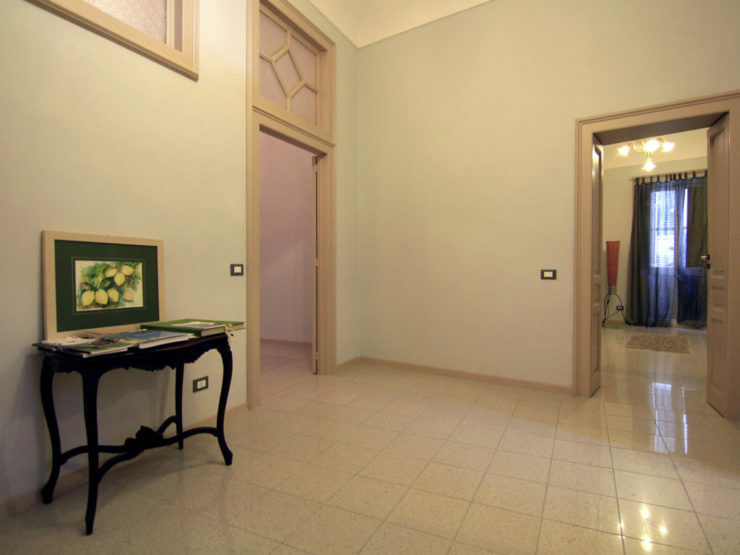 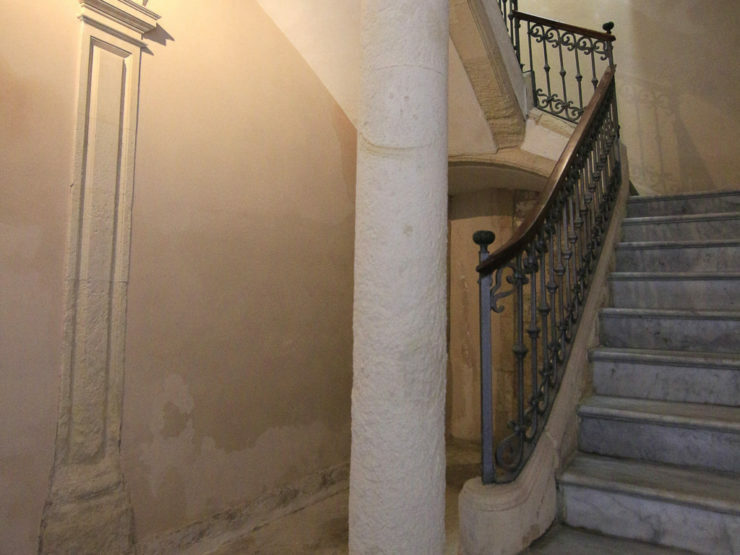 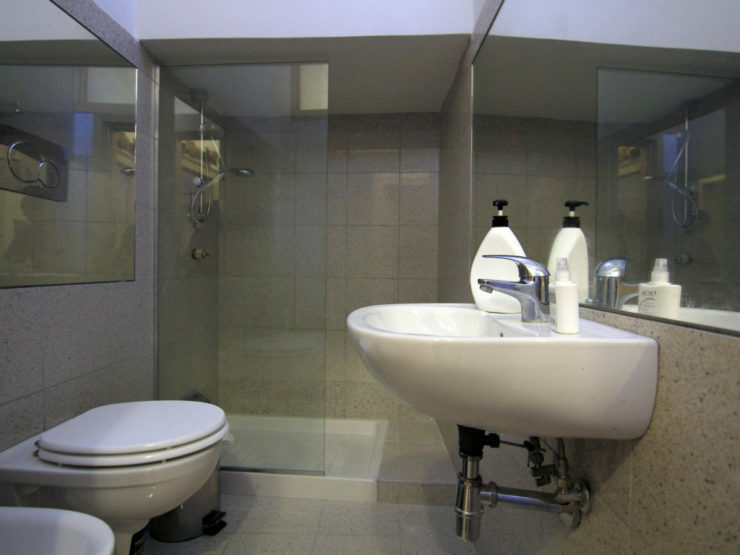 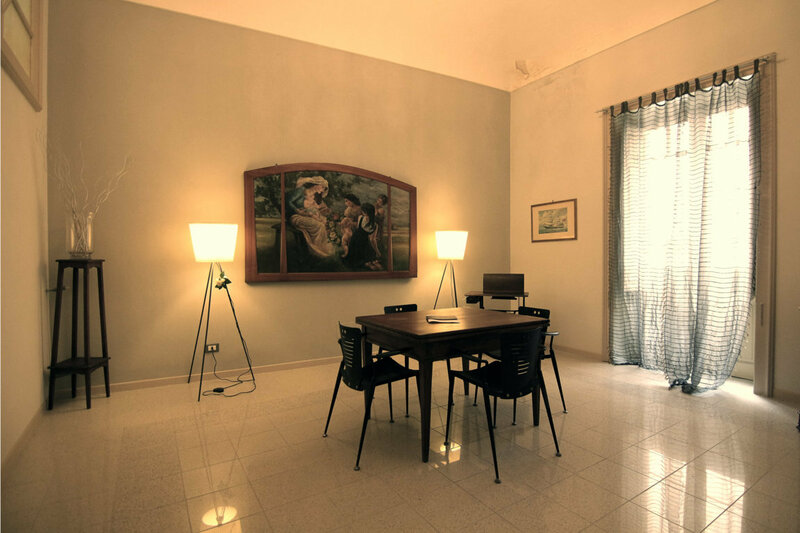 The property for sale is situated next to Via Cavour. 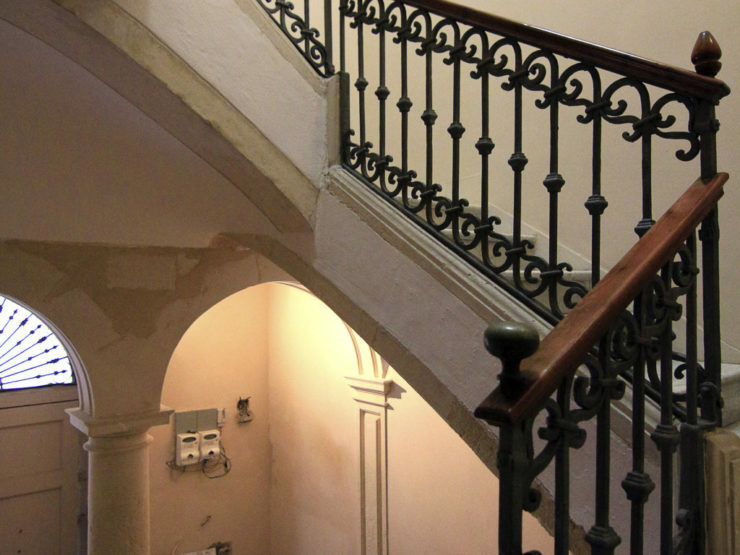 The building from the middle of 1800’s, retains the formal characteristics and finishes typical of the period in which it was made. 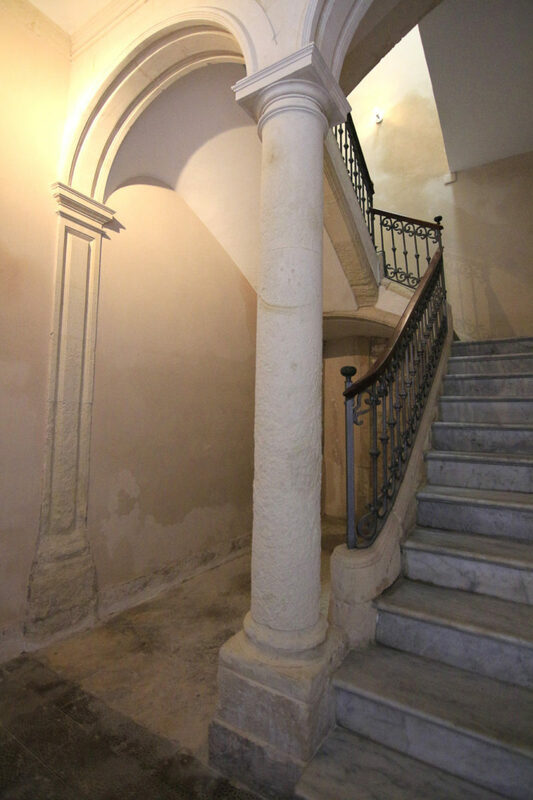 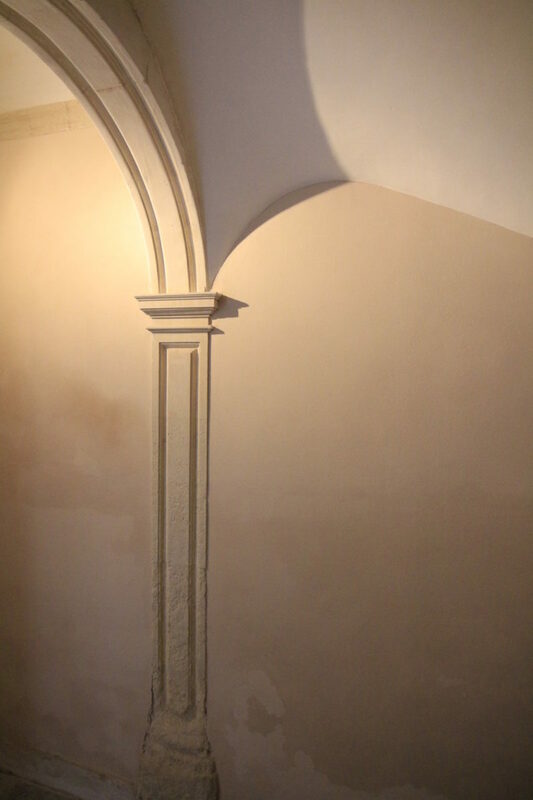 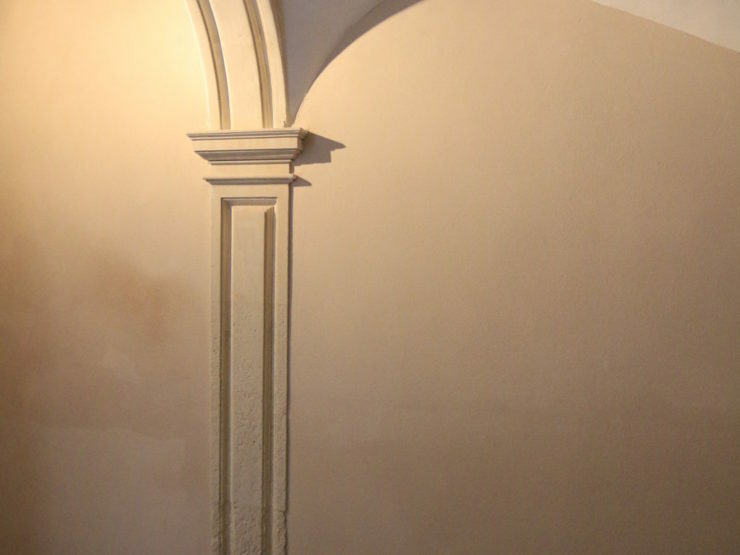 The recent restoration has gone along with the existing structures and the decorations. 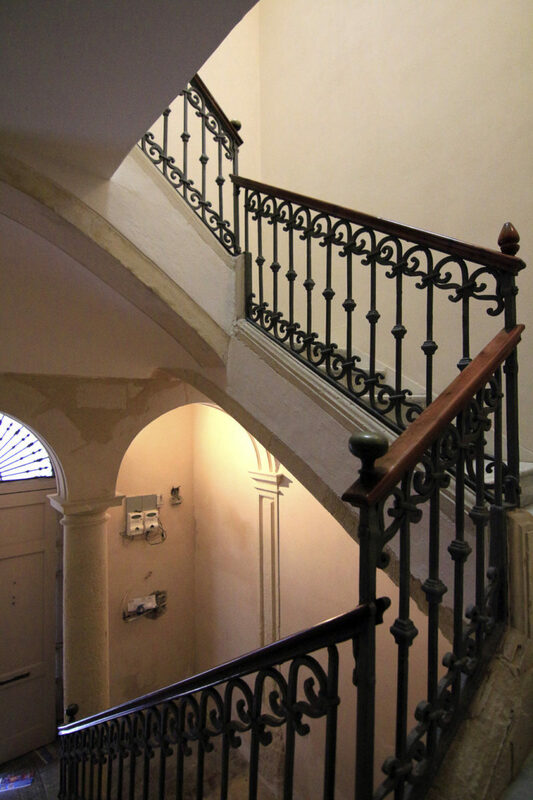 The property for sale is a mansion restored in a small nineteenth-century building. 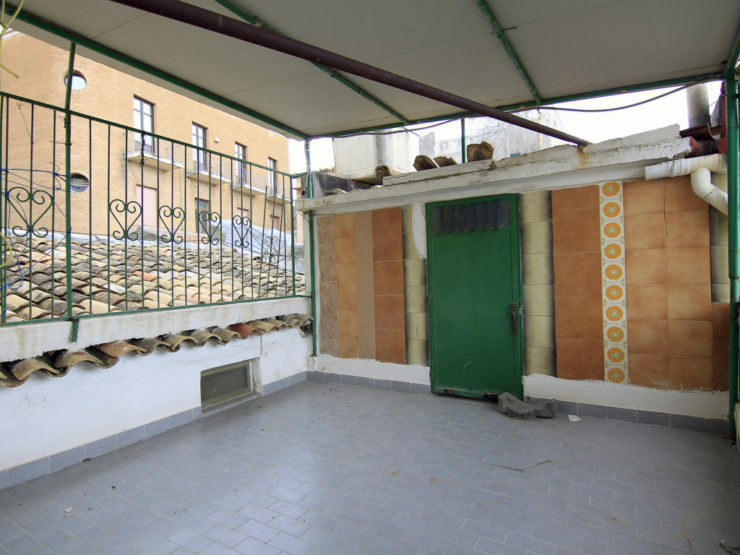 The house, situated on the first floor is extended 110 square meters on one level and consists of a living room, two double bedrooms, kitchen, bathroom, a utility room and a terrace extended 20 square meters above the property.